Relaxation techniques can reduce stress symptoms and help one lead a better quality of life. 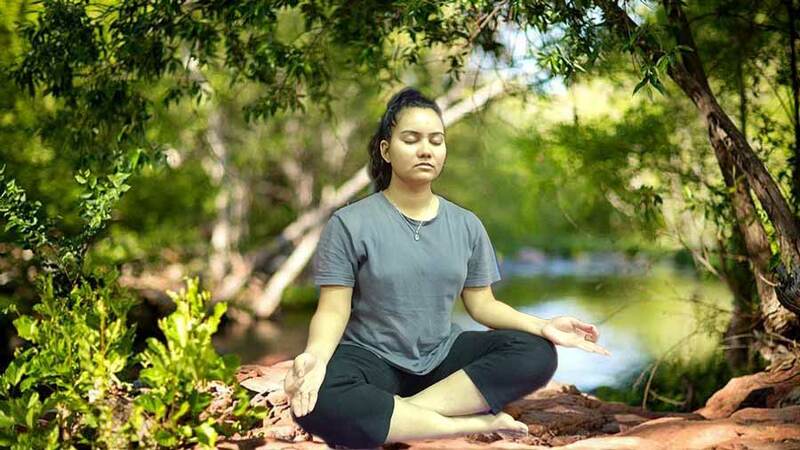 Relaxation techniques can help in many ways like slowing heart rate, lowering blood pressure, slowing down the breathing rate, improving digestion, reducing the activity of stress hormones, reducing muscle tension, improving concentration, sound sleep and so many benefits. The last few centuries have seen a change in the way of life, change in the social system and other systems. This has brought about a dispersion of human energies and dispersion of ideas at all levels. This has resulted in the loss of harmony in the body and the mind causing accumulation of tensions. These tensions amass in different layers of human personality. They accumulate in the muscular, emotional and mental systems. Five relaxation techniques described hereunder can definitely help you to get rid of stress. You can practice any of these techniques as they are quite simple to do and can be done by all. Mindfulness means maintaining an awareness of the thoughts, feelings, bodily sensations, and surrounding environment of the present moment. Instead of dwelling on the past or worrying about the future, mindfulness encourages awareness of a person’s existing surroundings. Sit comfortably either on chair or park bench or on a meditation cushion. Focus and follow your breath as it goes out and as it comes in. Draw your attention to the physical sensation of breathing like the rising and falling of your belly, or your chest. Choose your focal point, and with each breath, you can develop an idea that I am breathing in, I am breathing out. Do not strain. Bring your mind’s attention to the present moment. Become aware of his surroundings, the sights, sounds, and even the smells that you may experience. Notice how your body feels right now, become aware of your thoughts and emotions. That’s the practice of Mindfulness Meditation. 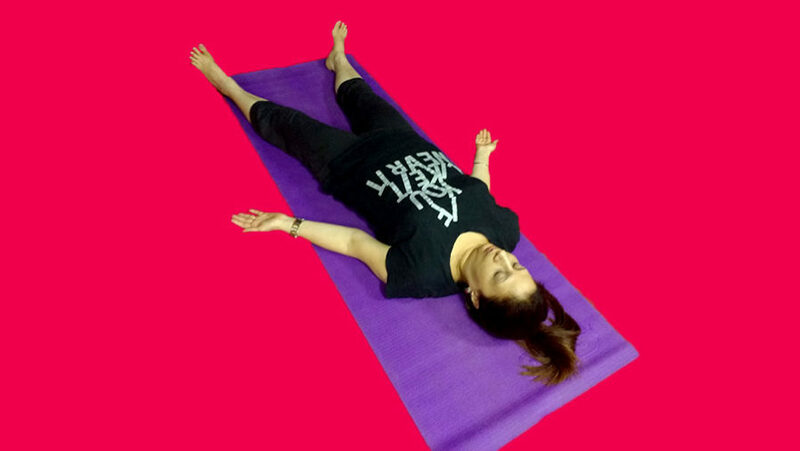 Lie down flat on your back in Savasana on a Yoga Mat. Keep the hands on the sides quite relaxed. Take a few long and deep breaths. 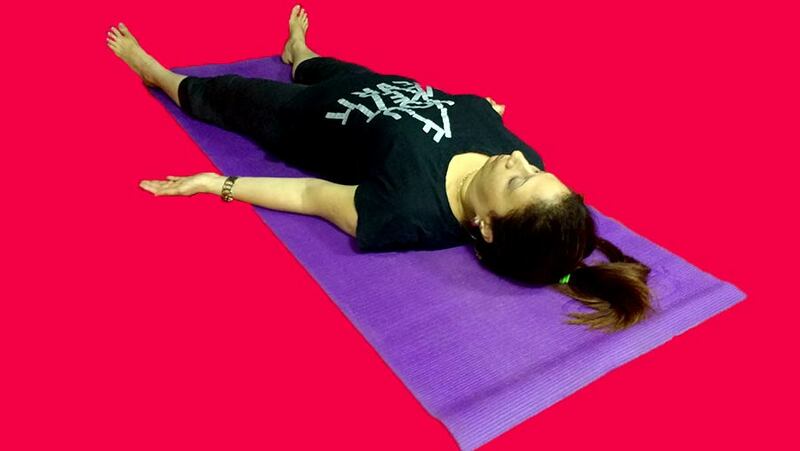 Relax all the muscles of the body by rotating the awareness from top of the head to the tip of the toes. Scan and relax each part of the body one by one, like the head, the shoulders, the arms, the forearms, the wrists, the fingers, thighs, legs, ankles, toes, knees, elbows, the waist etc. Bear in mind the picture of calmness and strength. This physical relaxation refreshes a man completely relieving him of all accumulated stress. Sit or lie comfortably in Savasana with eyes gently closed, body relaxed and if possible spine in straight line with the head. Become aware of the body and relax all muscles and joints completely. Think of anything that is pleasant. Think of snow-capped mountains, sacred Ganges, a lovely sunset, a beautiful stream falling from a height, an infinite blue sky, vast ocean or beautiful Taj Mahal. Next, imagine that the whole world and your body is are floating like a straw in this vast ocean of spirit. Feel that you are in touch with the Supreme being. Feel that the life of the whole world is pulsating and vibrating through you. Feel that Lord Hiranyagarbha, the Ocean of life, is gently rocking you on His vast bosom. You will experience immense mental peace, mental vigor, and mental strength. In this simple and powerful mindfulness technique, you take slow and deep breaths. Breathing awareness disengages your mind from distracting thoughts and sensations. The best way in this form of relaxation technique is to observe the impact of breath on the abdomen and back muscles. As the abdominal muscles and back muscles expand on every inhalation, the navel goes up. Similarly, on exhalation, the navel comes down. you can either observe the movement of navel minutely for a particular period of time. Alternatively, you can also count the movement of navel in reverse order, say from 54 to 1. Although human beings can bestow their love on family members or friends. surplus emotions still remain, which produces frustration and discontent. Through bhakti and repetitive prayers, these emotions can be channeled to a higher object, which is beyond relativity and the mundane world. This higher object may be a guru, a god, an incarnation or a saint. By directing one’s emotion to this higher object, it may be possible to dedicate all love and devotion to him, as he is infinite in nature, while other people are finite. This will help release emotional stress. It has to be acknowledged that man’s love is boundless, therefore it cannot be totally absorbed by finite surroundings. 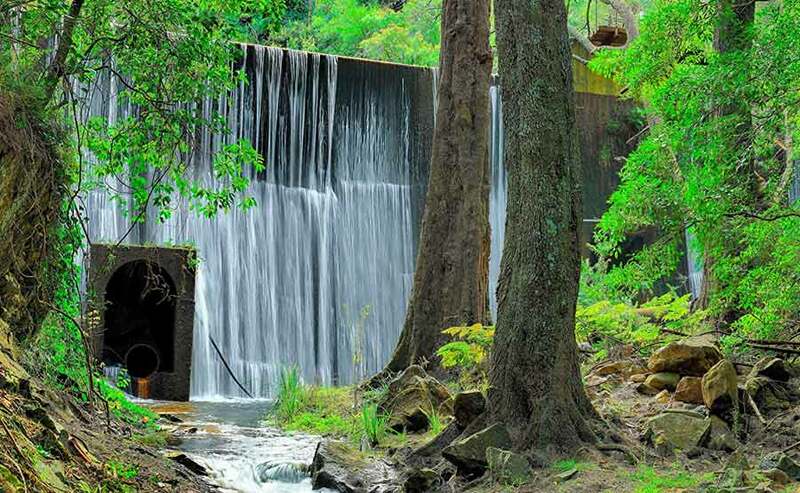 Sit at a clean, calm and secluded place comfortably on a blanket or a meditation mat. Either repeat the name (Japa) or pray to the Lord (higher object) repeatedly, filled deep with feelings of gratitude and emotions towards Him. You can even sing in His praise or meditate on Him. Develop an attitude of oneness with Him. Sit for a comfortable period of time. This method of relaxation may be especially appealing if spirituality is meaningful to you and you are sensitive and emotional. You can choose any one technique that suits you best. Try to practice for at least 30 minutes a day, although even just a few minutes of complete involvement can help. But the practice of longer time periods of these relaxation techniques can yield better results for you and help reduce stress levels.